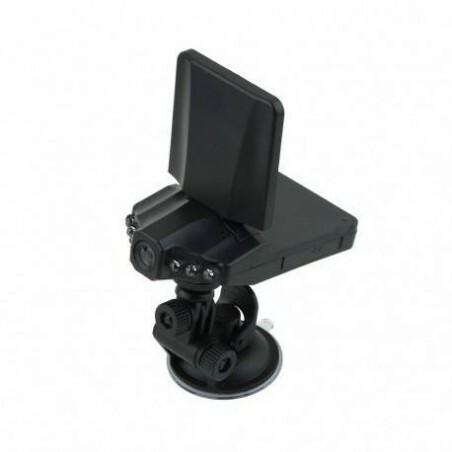 HD DVR Dashcam - No Installation Needed just Plug into Cigarette Lighter and Put Memory card. You just plug into Vehicle Cigarette Lighter and it records on to your memory card. Use to understand device language in Mandarin but it is super easy to understand and you simply takeout the memorycard.